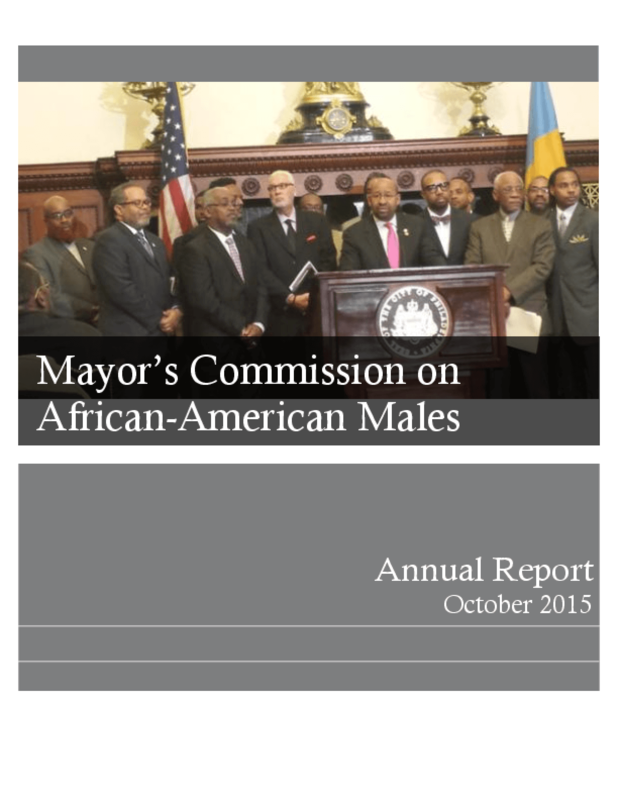 As a follow-up to the 2014 recommendations report, the Philadelphia Mayor's Commission on African-American Males (MCAAM) submitted this annual report to highlight the group's actions thus far and to make further recommendations. The report also presents a data snapshot of Black males in Philadelphia in the areas of education, health, safety, family, and employment. Asserting that Black lives matter also means that the quality of those lives matters, and economic opportunity is inextricably linked to quality of life. Decades after the Civil Rights Movement and the passage of Title VII of the Civil Rights Act of 1964, structural barriers still hold back African Americans in the workplace. 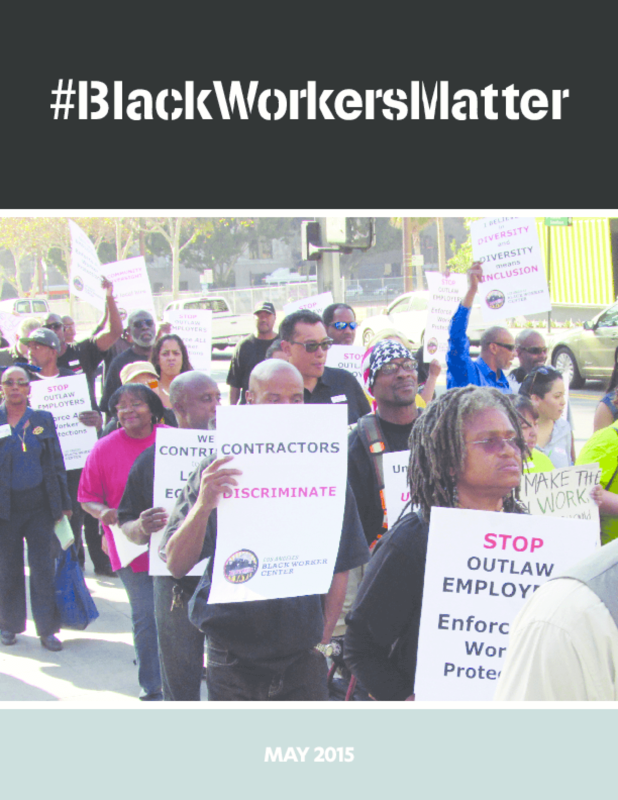 The authors of this report provide some broader context on the black jobs crisis, including its origins and effects; the particular impact of the crisis on African American women; the declining state of black workers and their organizations, particularly within the labor movement; and the implications of the twin crises of joblessness and poverty-level wages for organizing. This report also features examples of how black worker organizations are combining strategic research, services, policy advocacy, and organizing to help black workers weather the economic storms and improve the quality of jobs that are open to African Americans over the long term. 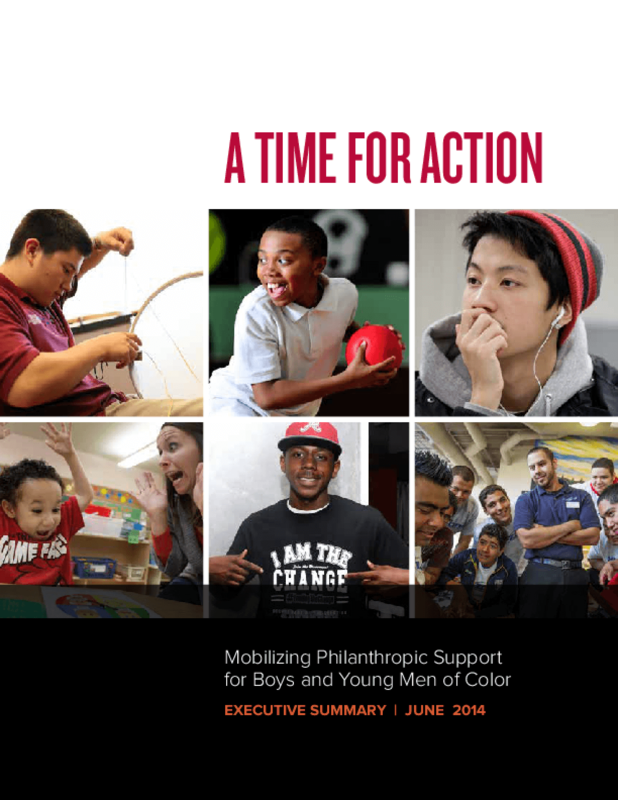 This executive summary – released by 11 foundations – provides a plan to maximize the potential of the private sector to work collectively with the public sector to improve life outcomes for America's boys and young men of color. The report outlines goals, identifies strategies for achieving those goals, and announces key initiatives and funding partnerships. 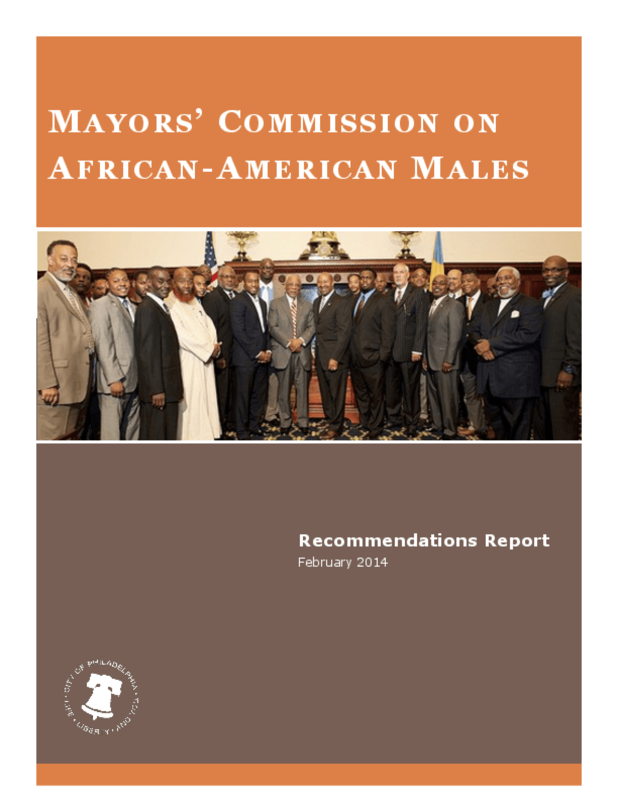 In 2011, Philadelphia Mayor Michael A. Nutter relaunched the Mayor's Commission on African-American Males (MCAAM) to study conditions faced by Black men and boys and to make recommendations on how to affect positive outcomes. This publication was the first report submitted to the Mayor and highlights the key activities of the commission, presents the "birth to opportunity pipeline," and recommends policies to improve outcomes for African-American males in the city. 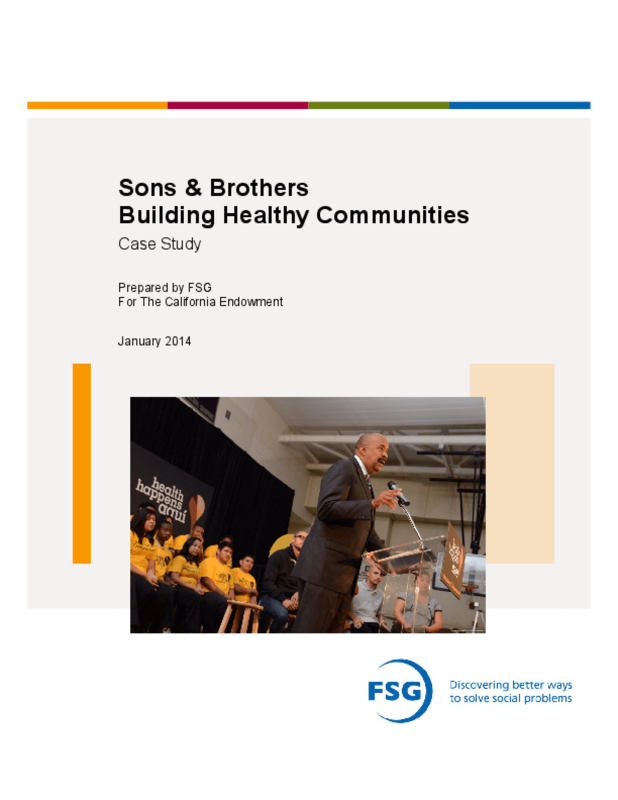 In August 2013, the board of the California Endowment approved a seven-year, $50 million investment in Sons & Brothers, to close the health gap for boys and young men of color, as part of its Building Healthy Communities strategy. 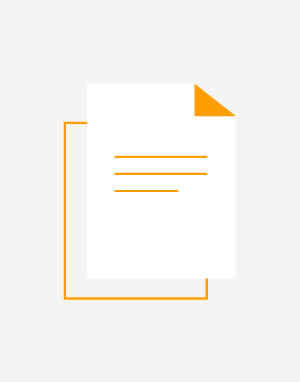 This case study explores the first years of this work and the contributions made by the Endowment to support a statewide movement around boys and young men of color.